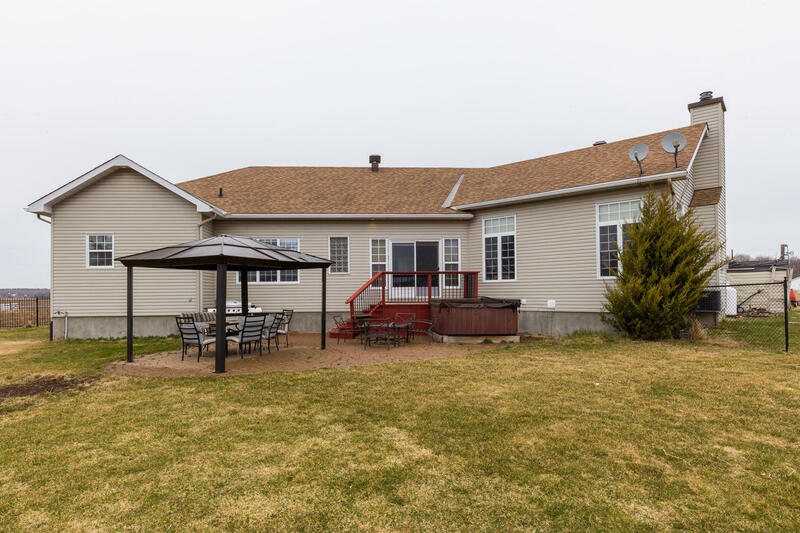 Welcome to 3214 French Hill Road! 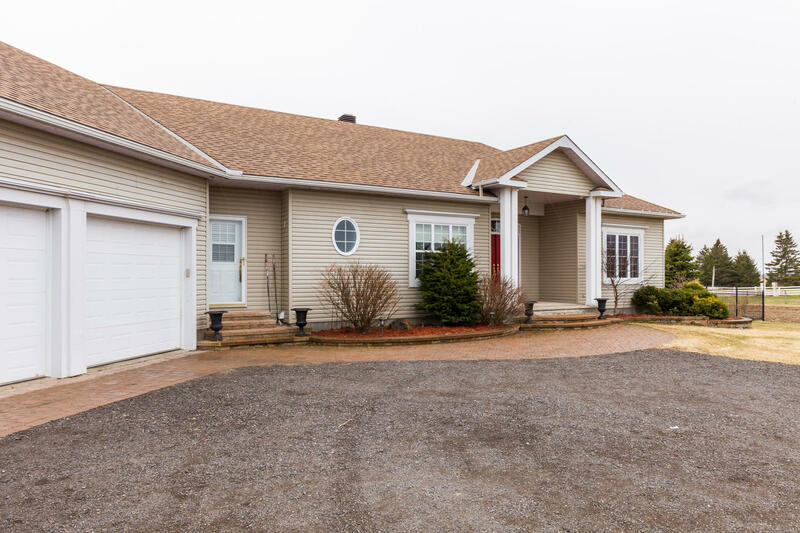 This beautifully maintained, custom-built bungalow with loft is located in the desirable community of Cumberland. 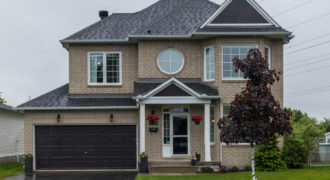 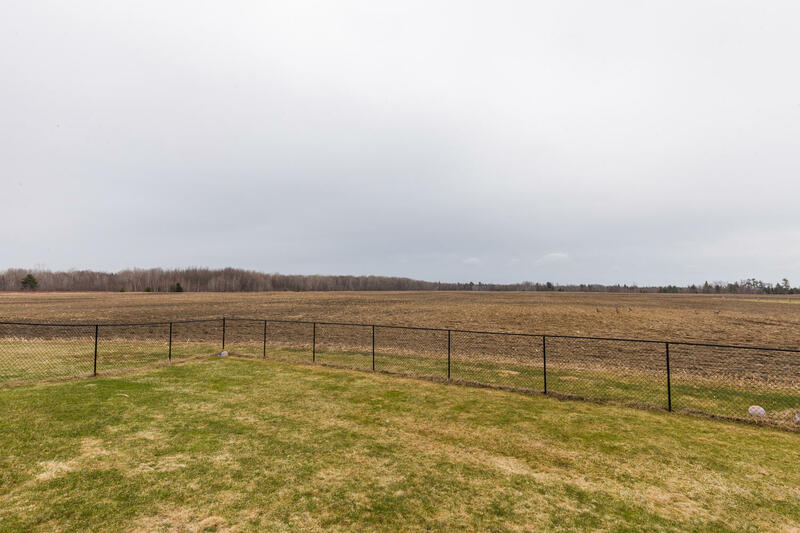 This exclusive neighborhood is home to a selection of executive homes just minutes from all of the amenities that Orleans has to offer, while still maintaining the privacy and feel of country living. 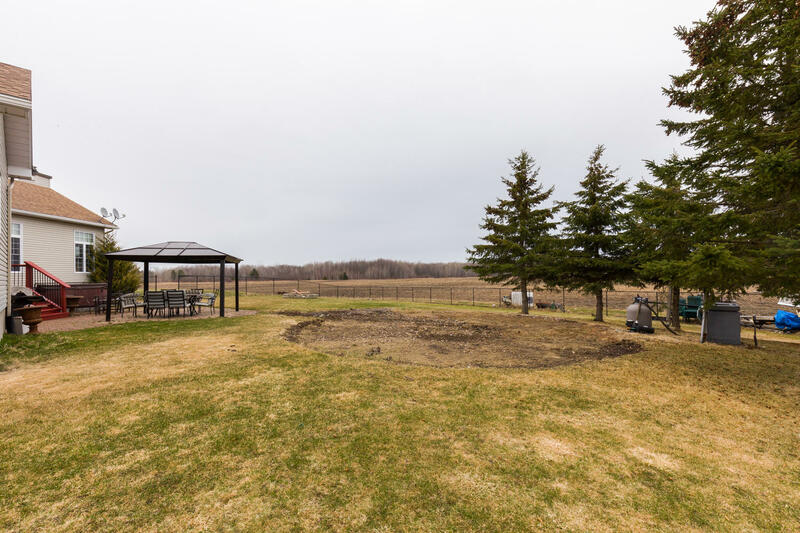 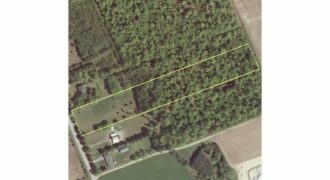 Well set back on a 58-acre tile-drained parcel of land, the land is currently being leased to a neighboring farmer, on a year-to-year basis, with the possibility of a multi-year agreement for the new homebuyer(s). 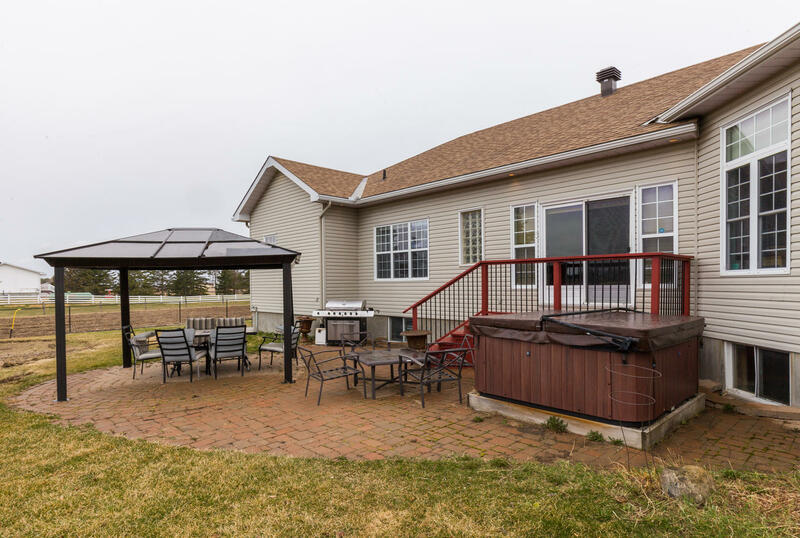 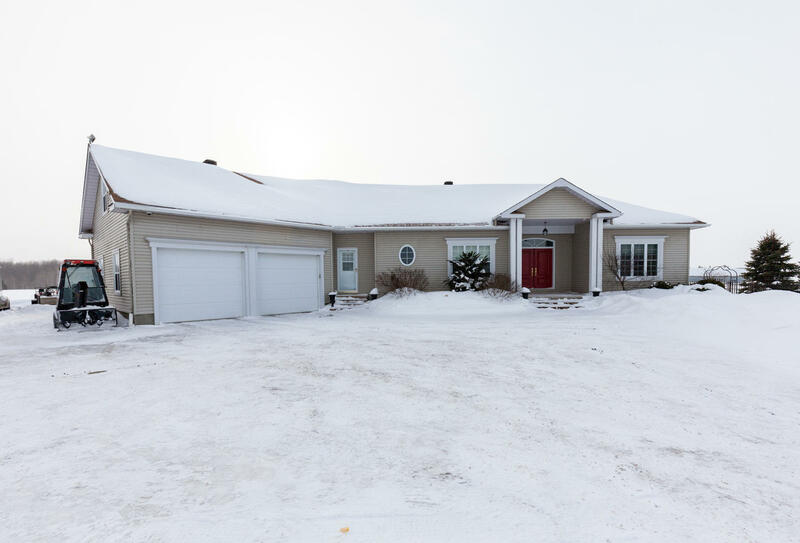 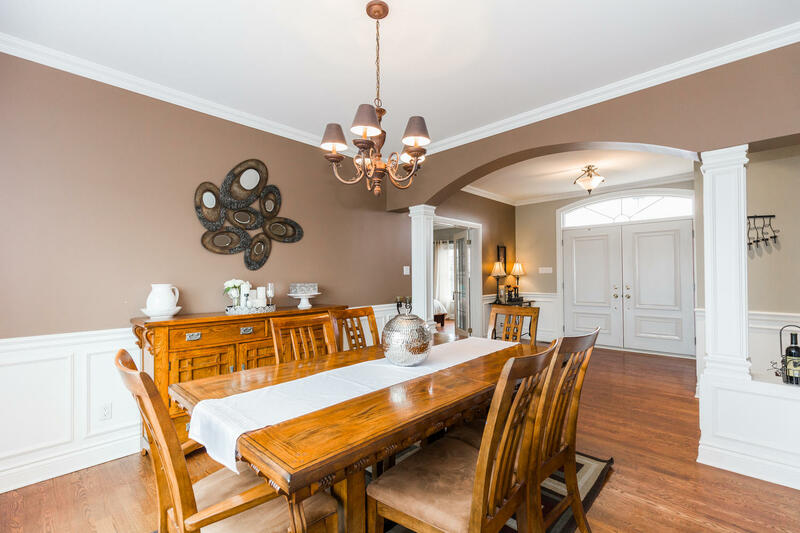 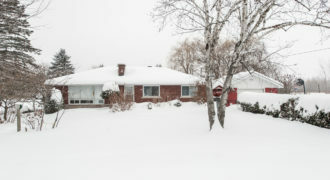 This 2+2 bedroom bungalow has exquisite upgrades throughout, quality craftsmanship and beautiful interior finishes. 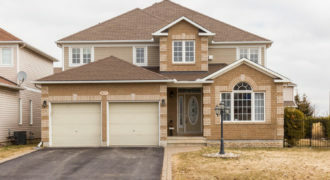 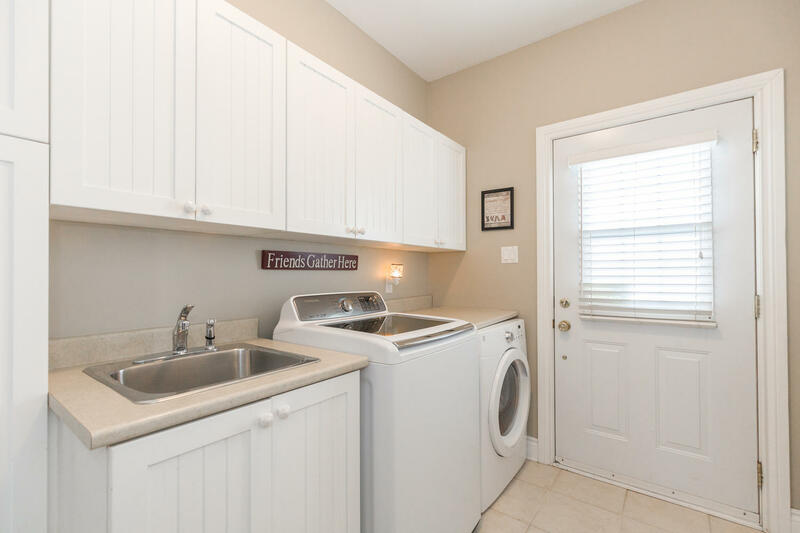 It features an over-sized double car garage with inside access to the mudroom and spacious laundry room. 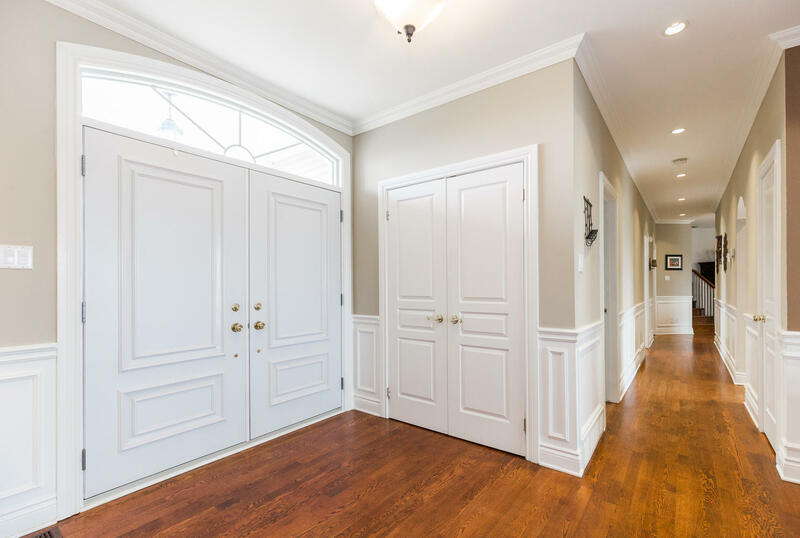 Classic crown molding, wainscoting and architectural columns and trim are sure to suit any décor style. 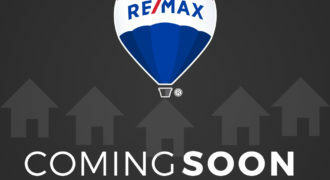 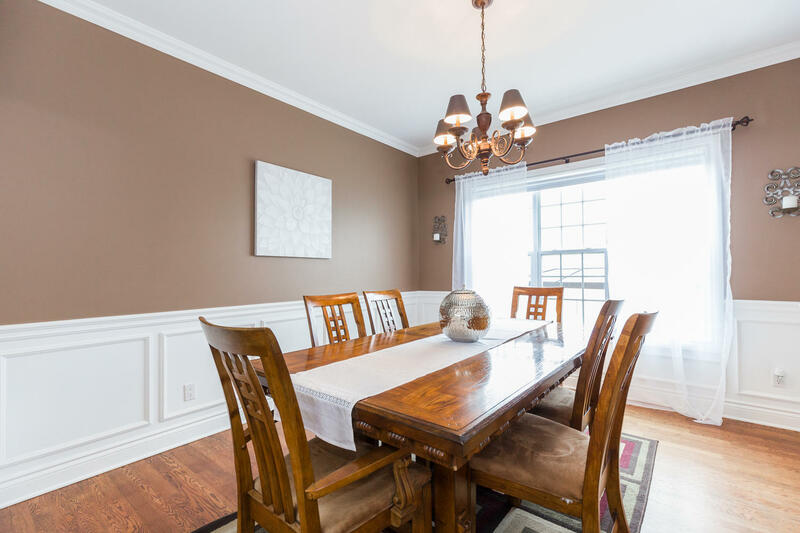 The spacious main floor features 9-10 foot ceilings and gleaming hardwood floors throughout. 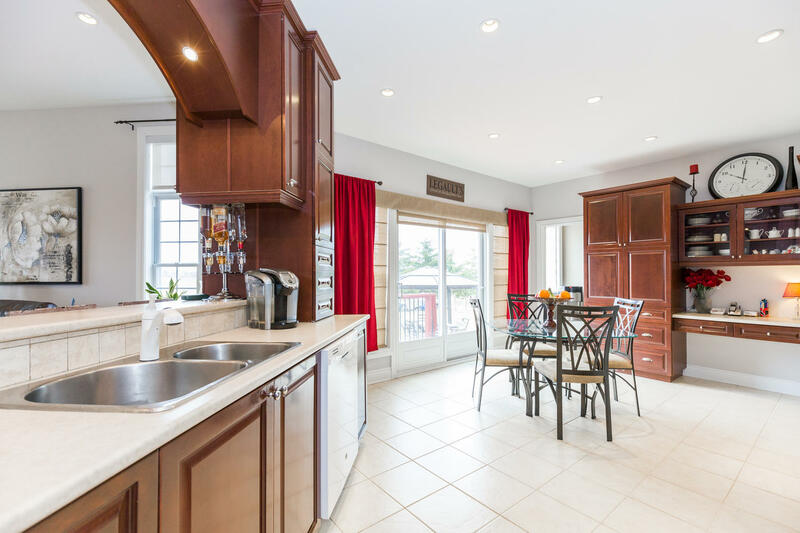 The eat-in kitchen features solid cherry stained cabinets, ceramic flooring and built-in appliances for a truly customized look. 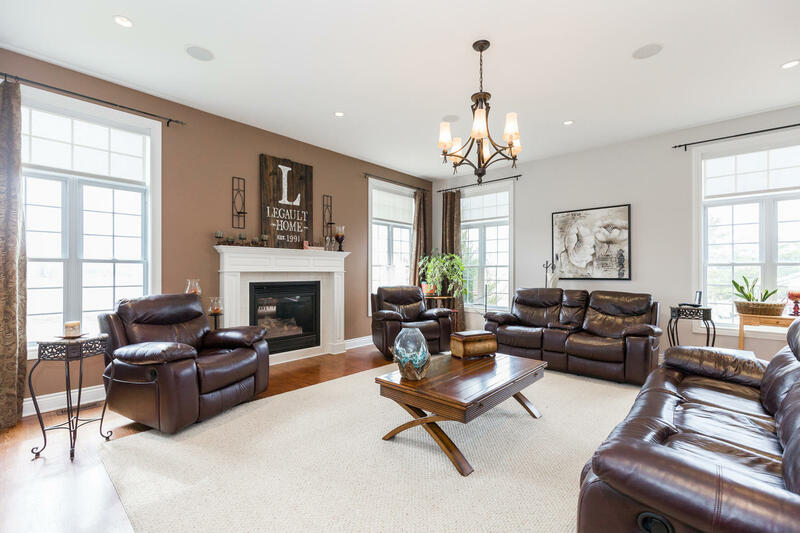 The fireplace in the living room is certainly the focal point of the space. 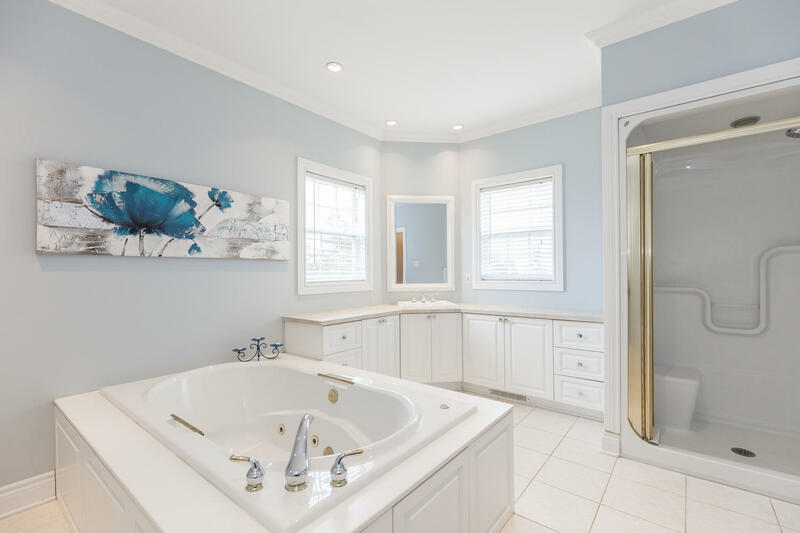 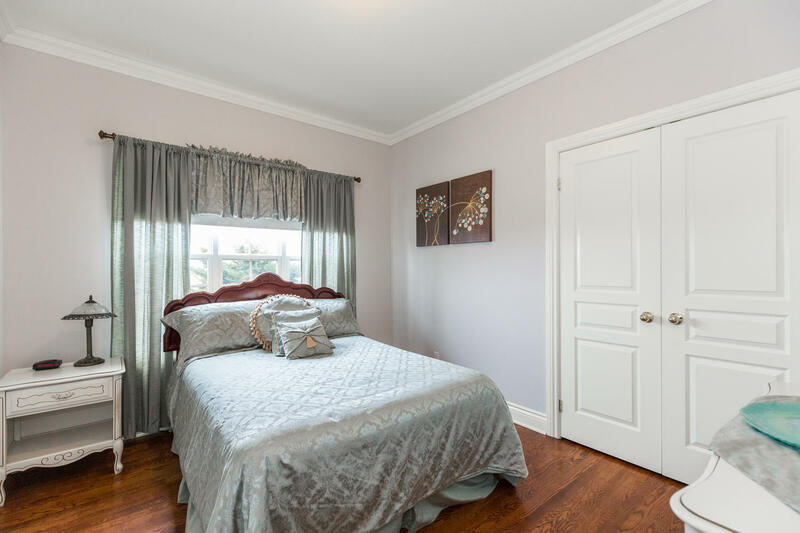 The master bedroom retreat boasts a big beautiful picture window, spacious walk-in closet and a luxurious four-piece en suite bathroom with stand-alone tub. 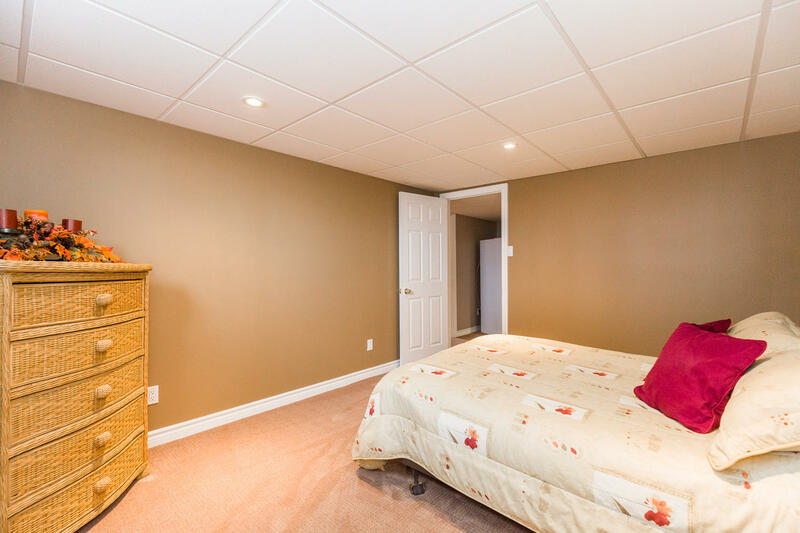 One other good-sized bedroom and full bathroom finish off this level. 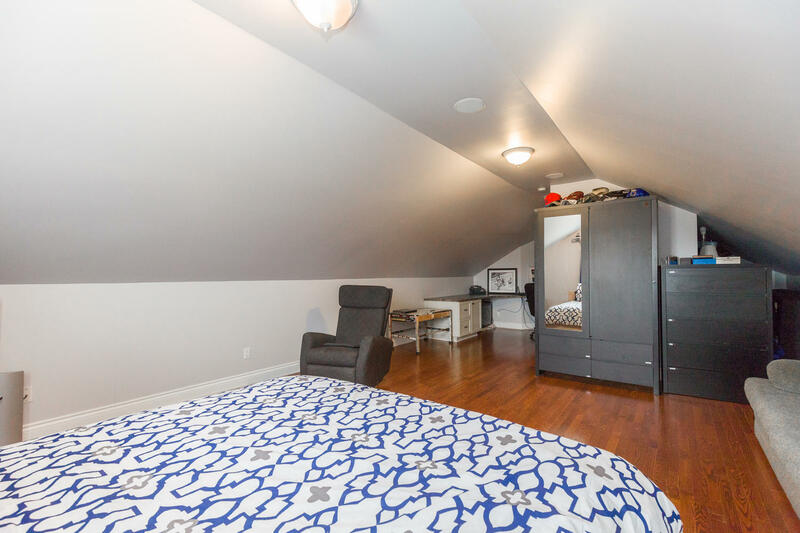 A bonus loft area is ideal for home office or additional bedroom. 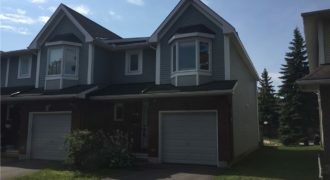 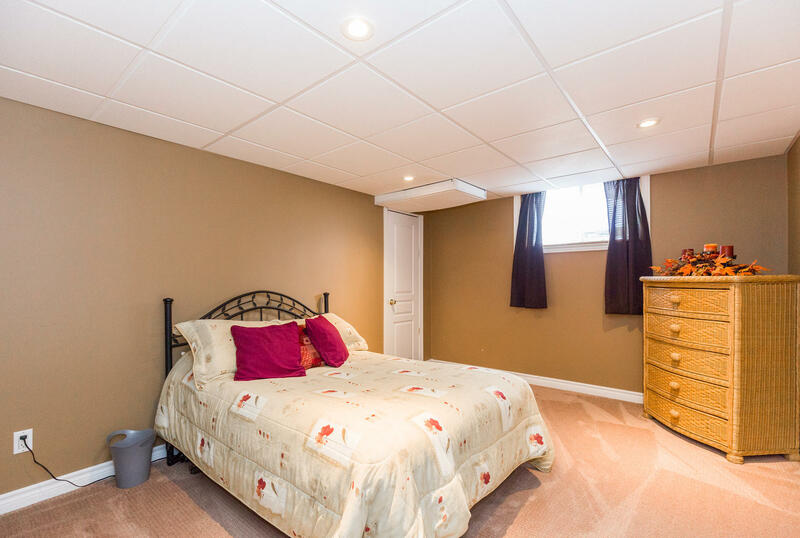 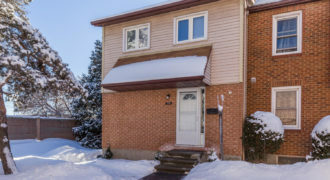 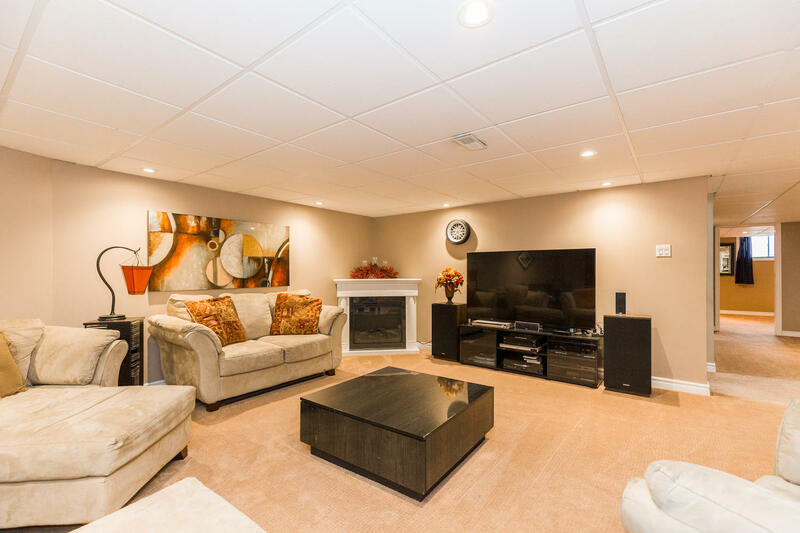 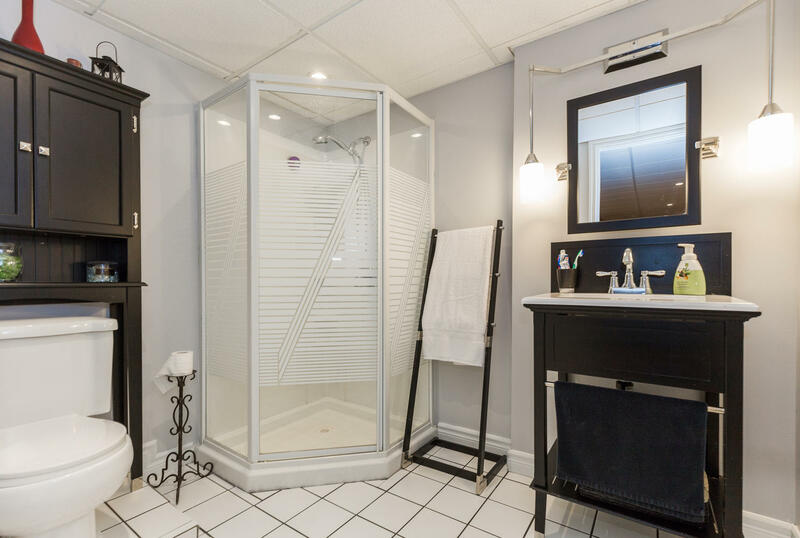 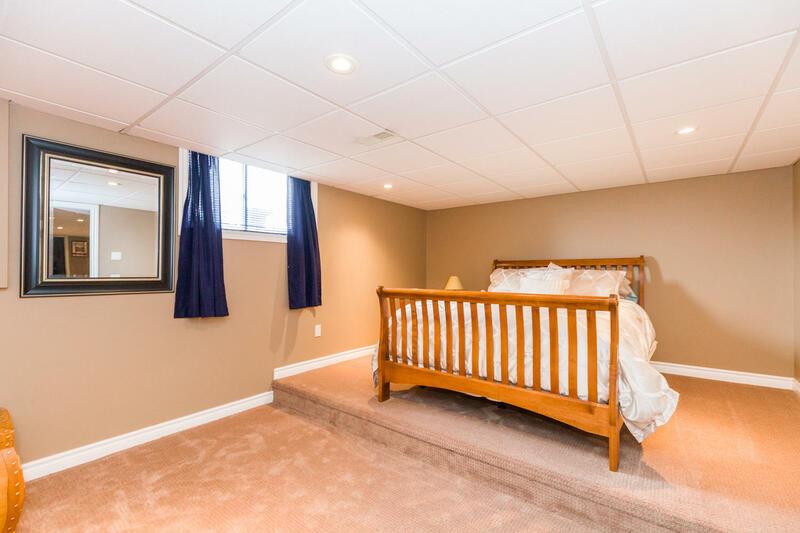 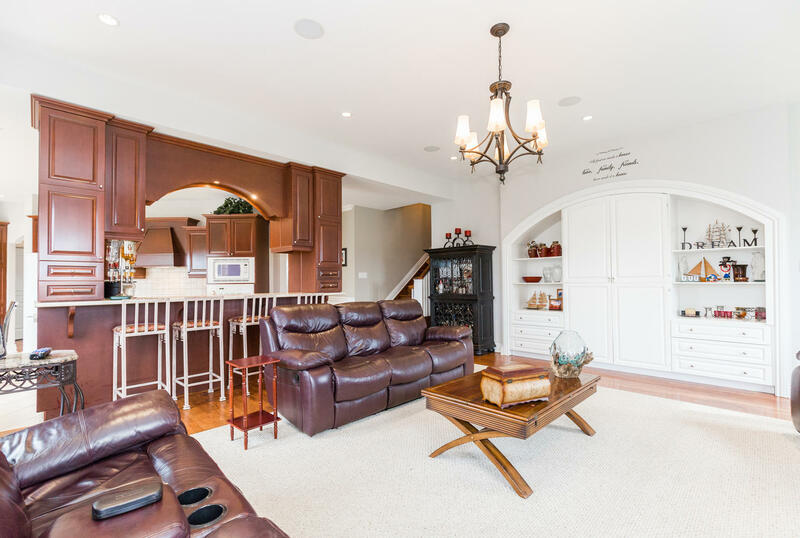 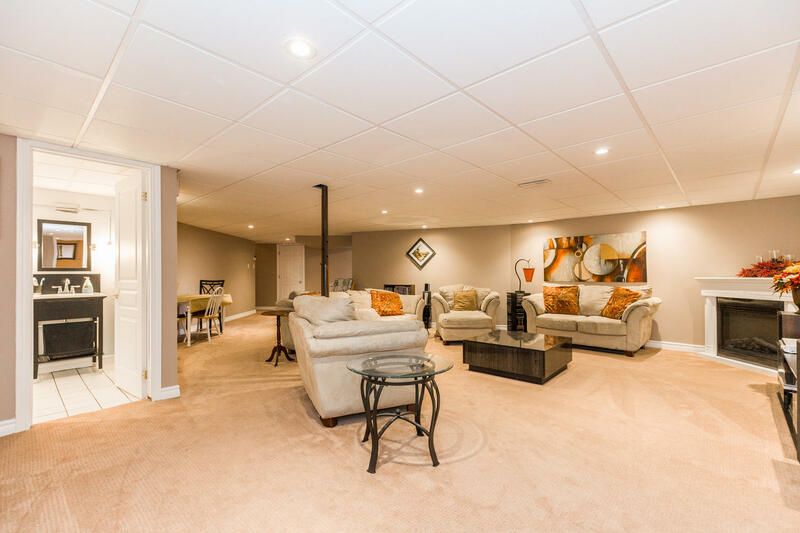 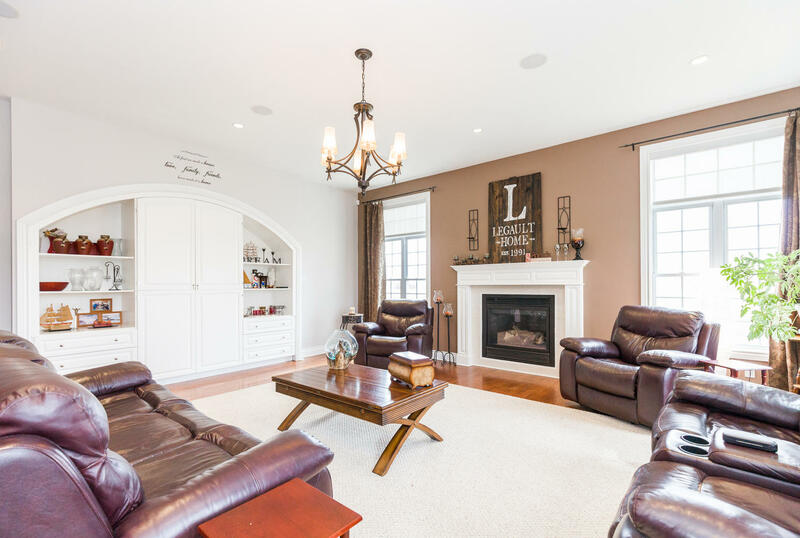 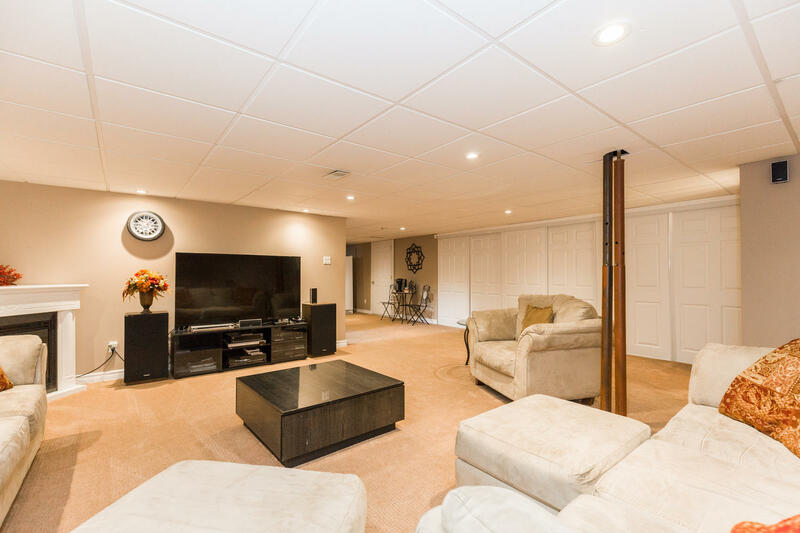 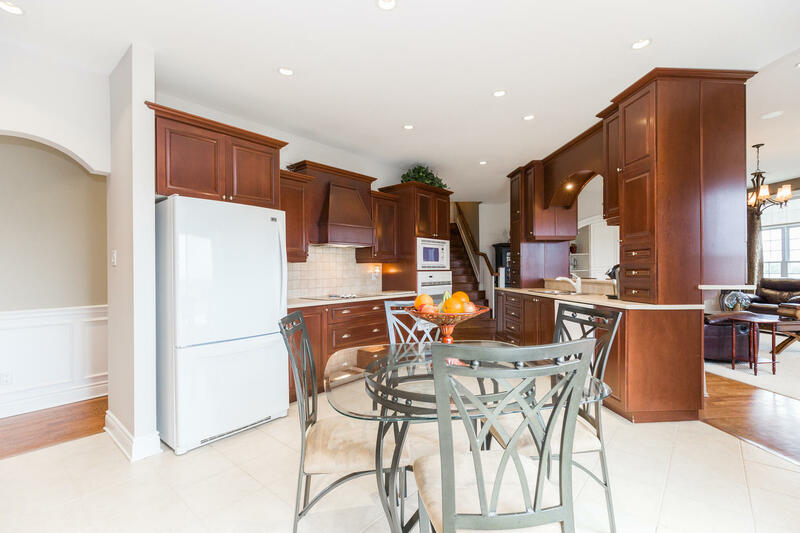 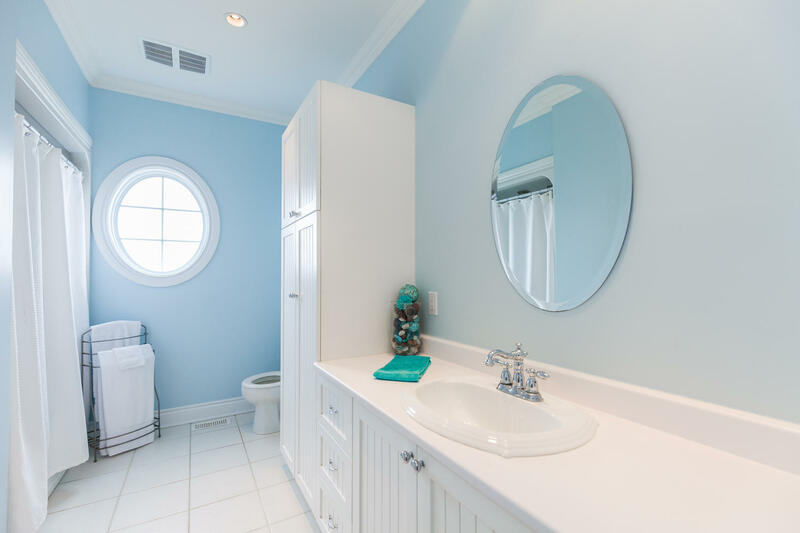 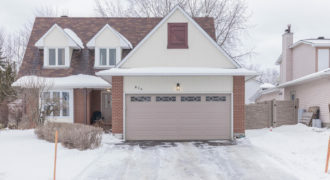 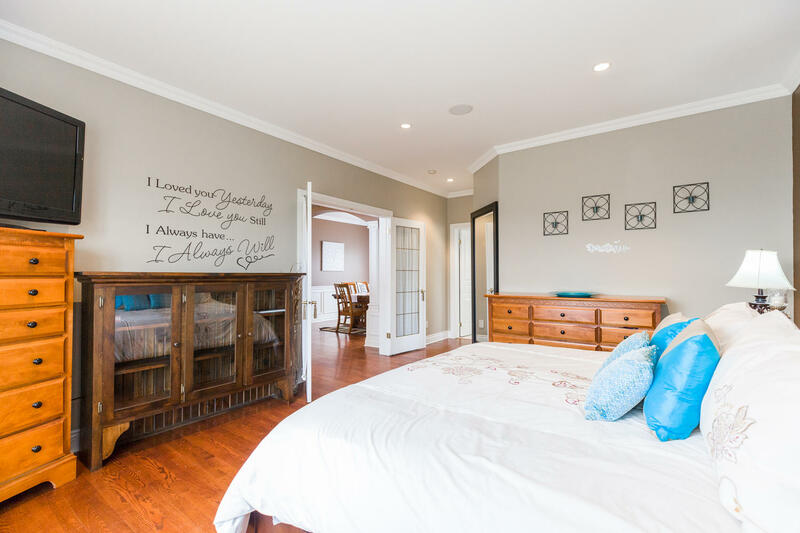 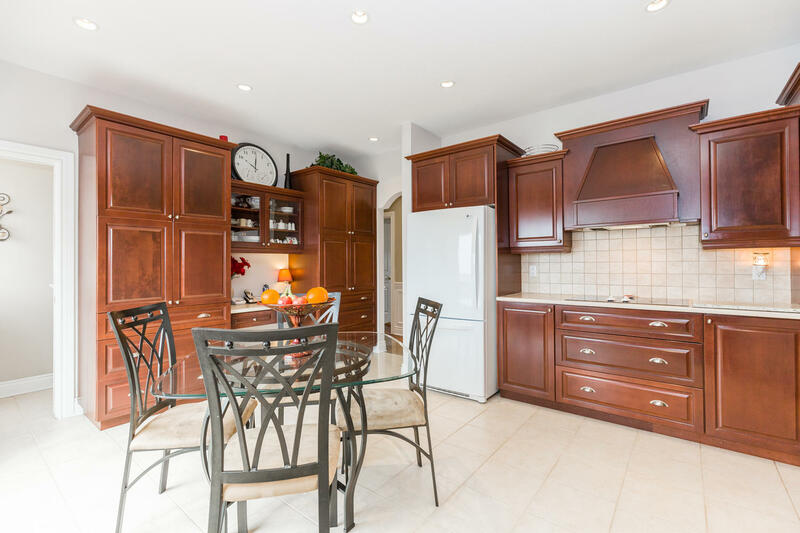 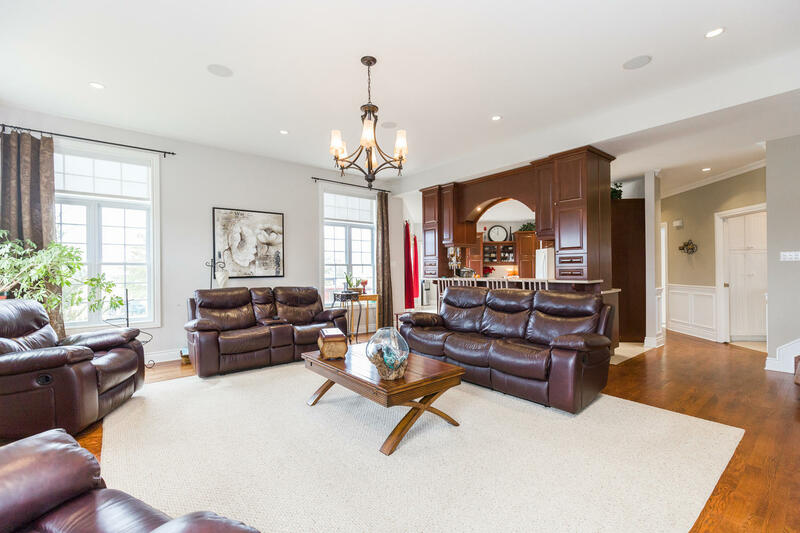 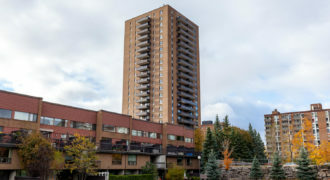 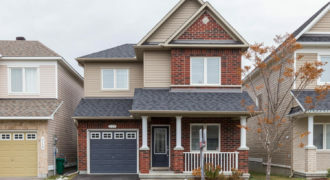 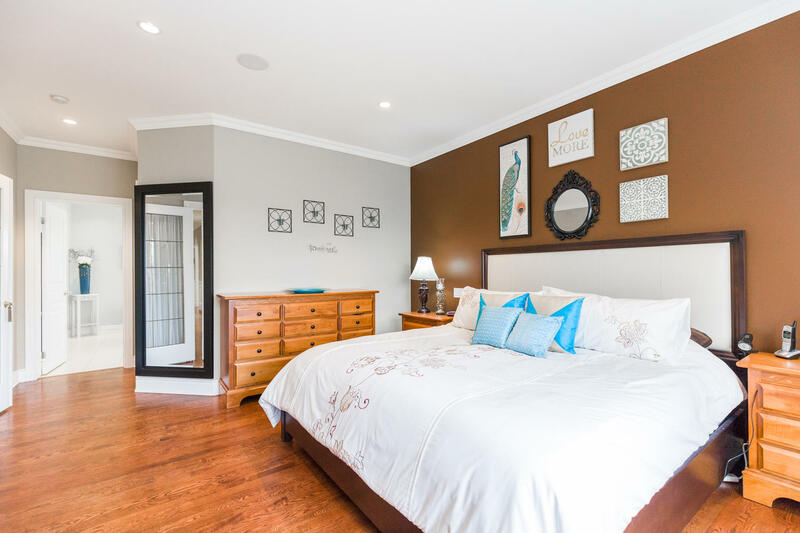 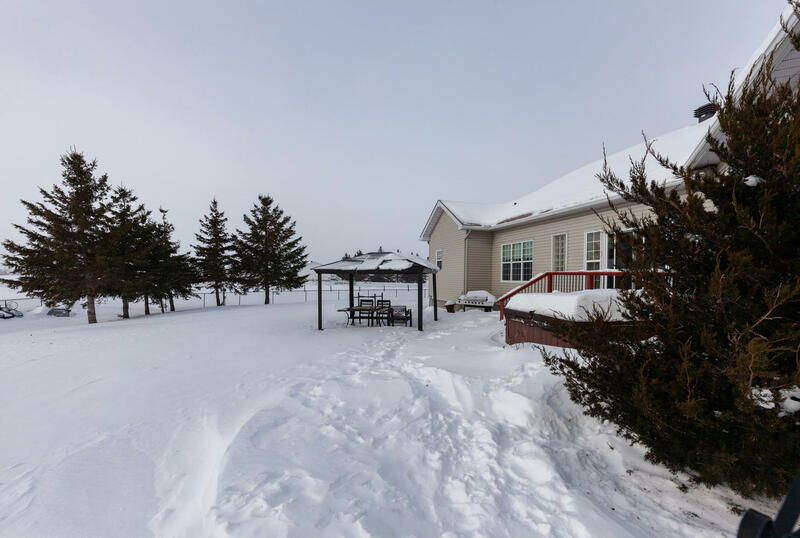 The fully finished basement, with separate access to the garage, offers a huge recreation room, 2 extra generous-sized bedrooms and a full bathroom. 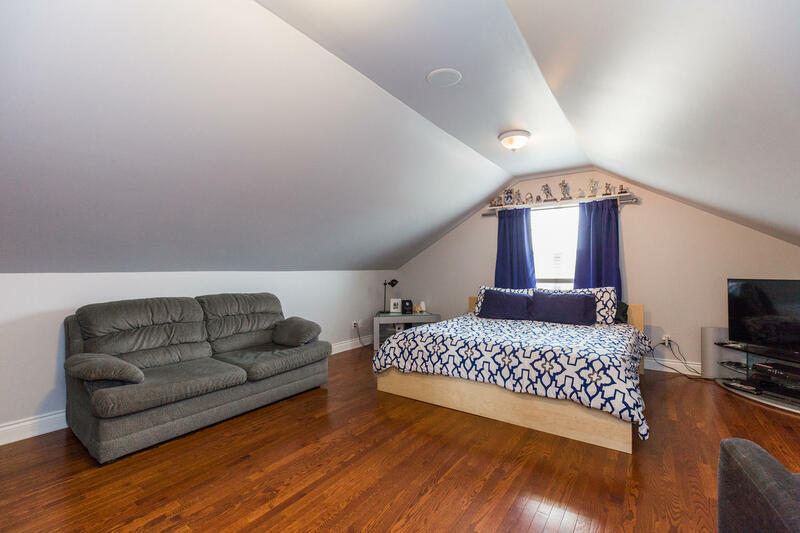 This level is perfect for growing teens or overnight guests. 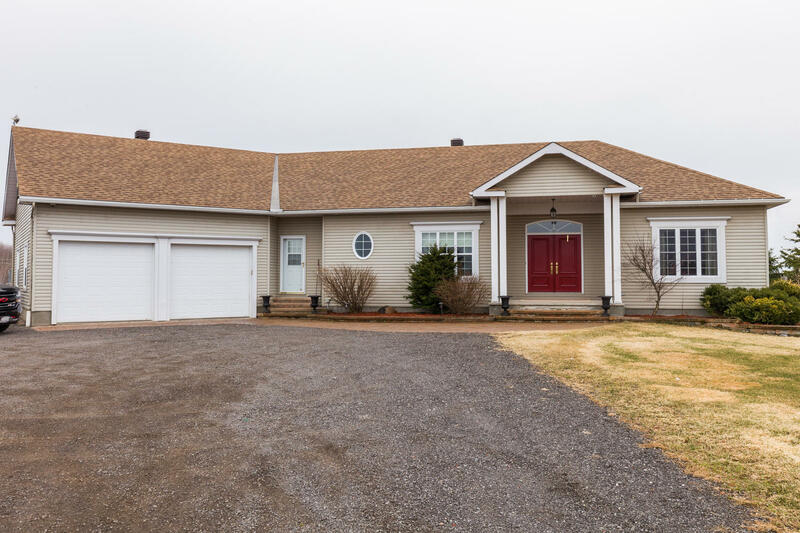 Just a quick drive from the city, this home has it ALL!